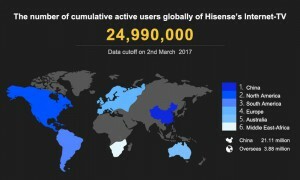 TV maker Hisense is due to set up an ‘internet TV operation centre’ in the US, as it expects its smart TV user-base to more than double in the next year. 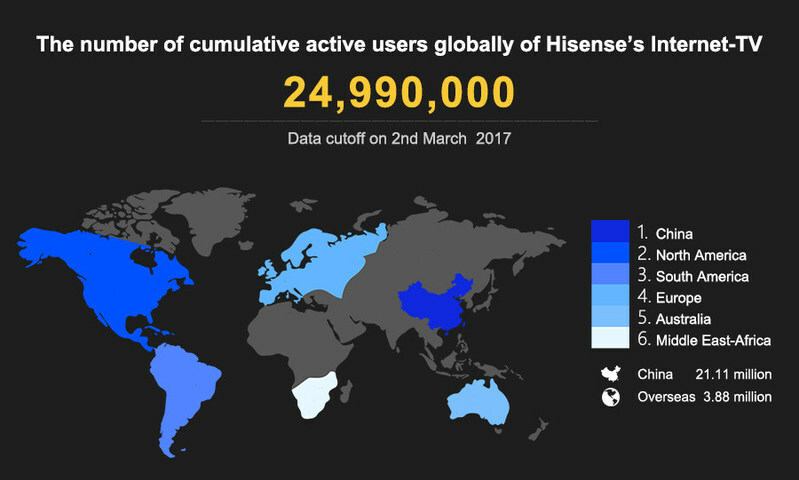 Hisense said that it currently has 2.6 million TV subscribers in the US and projects this to increase to more than 6 million by 2018. “Netflix is the content partner with Hisense TV in the US and its user activity ranks the top compared with other partners,” said the company in a statement. Hisense said it will close series A financing this year, and will use this funding to set up the US internet-TV operation centre.